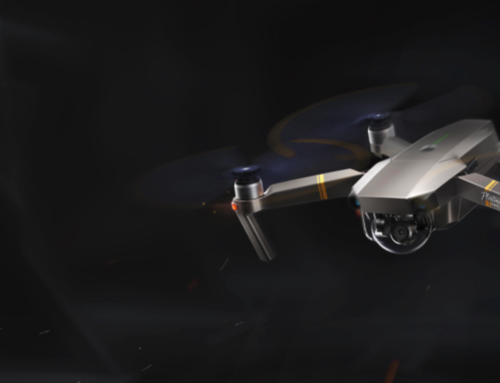 For the Star War’s UAV fans out there, you are going to love the newest offering from Propel. Keep in mind, Propel wants to be clear, these are not toys. I find the “reverse propulsion” system to be quite interesting. 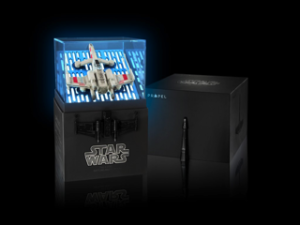 Propel’s Star Wars Battle Drones, one of the major players at this year’s Force Friday II celebrations, are not a toy. Darren Matloff, CEO of Propel, could not be clearer about this. “I’m not saying our drones can’t be played with by young people – we have all kinds of technology in there that makes them easy to fly. But it’s not a toy,” he reiterates at a world exclusive reveal of the drones in Brussels. The technology he refers to is impressive. Most impressive. 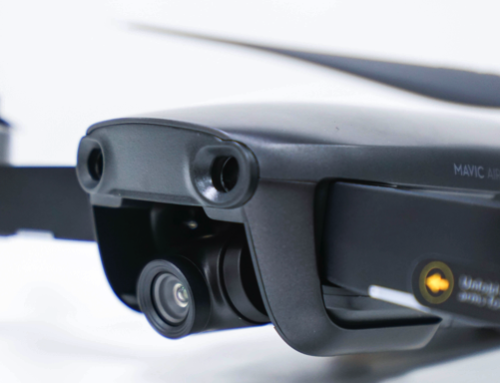 The drones fly in a unique way, compared to their rivals in the market. They use a technology called ‘reverse propulsion’ – where the blades are on the bottom of the craft instead of on the top. You can learn more at Propel.